The Xbox Scorpio, the new console by Microsoft launching later this year in all regions, has yet to be detailed fully, with only rumors and leaks providing additional information. A new leak which has emerged online today seems to suggest that some things changed during the course of the month. 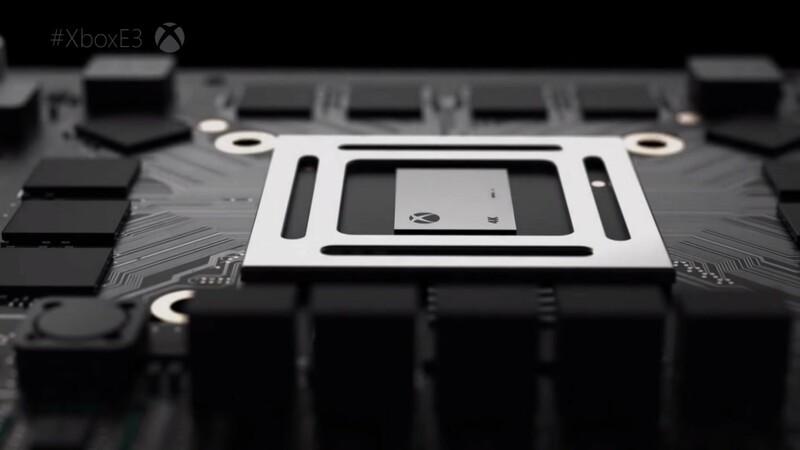 Earlier today, Digital Foundry published a report on the latest Xbox Scorpio leak, revealing that the Xbox One’s ESRAM will be gone from Xbox Scorpio. There are other clues as to Scorpio’s final hardware set-up within the whitepaper. The six teraflop GPU is once again confirmed, with the GPU’s compute power rated at around 4.5 times the capabilities of Xbox One. Four times more L2 cache is also confirmed – a new detail that does not tell us that much, except that that the GPU architecture in Scorpio is at least as modern as AMD’s Polaris line. Based on our discussions with Mark Cerny on PS4 Pro, we can reasonably assume that Microsoft can customise its GPU core just as Sony did, with access to Radeon roadmap features up to – and perhaps beyond – AMD’s upcoming Vega architecture. Microsoft gives away little here, other than to confirm that delta colour compression (DCC) is a part of the Scorpio GPU feature set, just as it is in PS4 Pro. The whitepaper also gives some hint on how developers can use the additional Xbox Scorpio power. The Xbox Scorpio launches sometime this year in all regions. We will keep you updated on the console as soon as more comes in on it, so stay tuned for all the latest news.